Early one summer morning in 1905, a young patent clerk wakes from a dream at his desk. He is Albert Einstein. 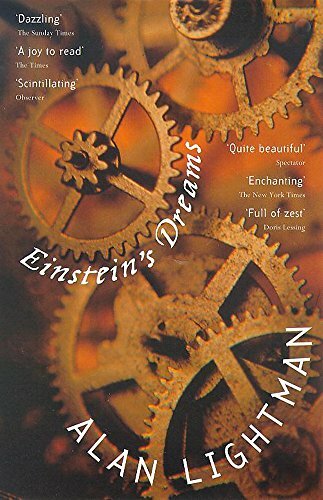 The reader witnesses Einstein's dreams of new worlds - visions of the effect on people's lives when time is circular or flows backwards, slows down or takes the form of a nightingale.